The latter half of September was chock full of sales, beginning with Leclere-MDV’s Peugeot/Citroen sale. We featured a Peugeot 177M that sold for $25,454. 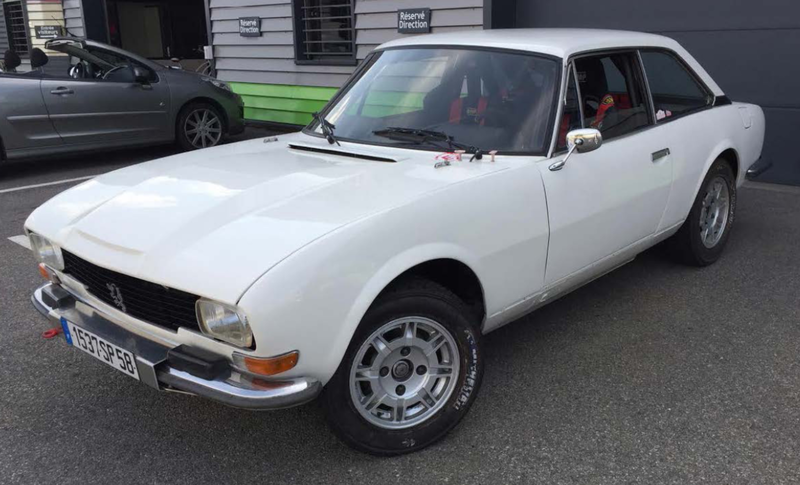 The top sale was $124,442 for this 1977 Peugeot 504 Rallye-Raid Coupe. Final results can be found here. Up next is Historics at Brooklands’ sale at the Brooklands Motor Museum. 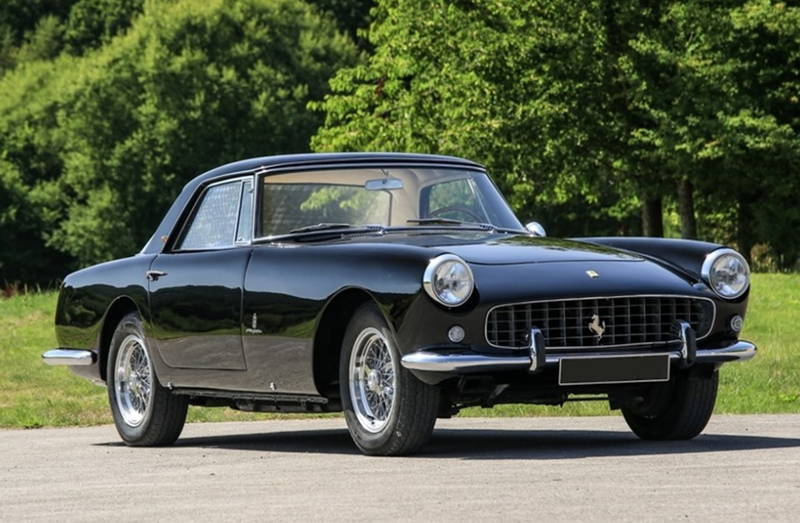 The top sale was $556,387 for this 1958 Ferrari 250 GT Series I Pinin Farina Coupe. The Rinspeed Porsche we featured failed to sell, but the Alvis brought $71,012. Click here for more results. On to Brightwells’ Leominster Classic & Vintage sale. 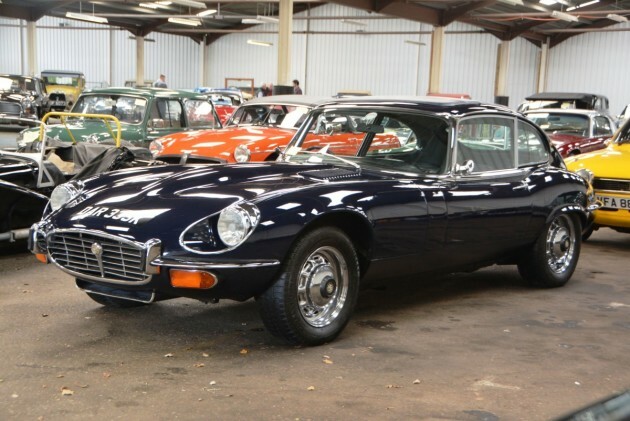 The top sale was this 1972 Jaguer E-Type Series III V-12 Coupe for $57,534. The three Soviet minicars we featured all sold. The ZAZ-968A and the SMZ S-3d sold for $719 each and the ZAZ-965 went for just $475, making it the cheapest car we’ve ever featured. Click here for complete results. Silverstone Auctions’ “The Porsche Sale 2018” saw, guess what, a Porsche as the top sale. 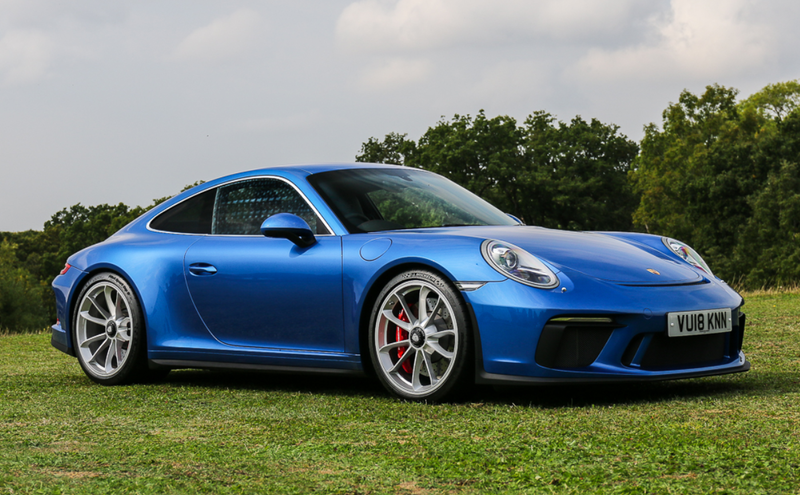 Specifically, a 2018 Porsche 911 GT3 Touring for $249,198. The Ruf BTR2 failed to sell, and full results can be found here. Porsche was also the top marque at Barrett-Jackson in Las Vegas. 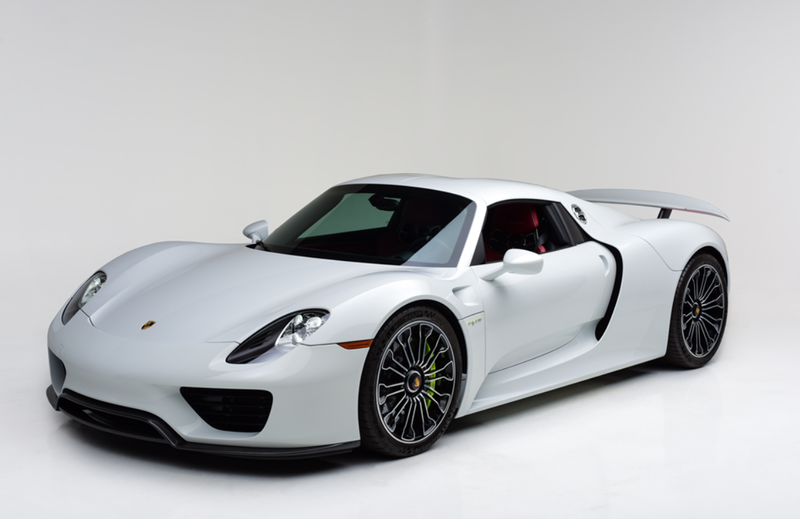 This 2015 Porsche 918 Spyder sold for $1,760,000 – far and away the top sale. The Moreland Gas Tanker sold for $35,200 and final results can be found here. This entry was posted in Auction Results and tagged auctions, barrett-jackson, brightwells, cars, classic cars, ferrari, historics at brooklands, jaguar, leclere mdv, peugeot, porsche, results, silverstone auctions by classiccarweekly. Bookmark the permalink.